The eLearning Center brings Nonprofit Connect professional development to you. Enjoy access to on-demand training, best-practice toolkits, and videos on a variety of topics just for nonprofit professionals. Get started by selecting a type or category below. 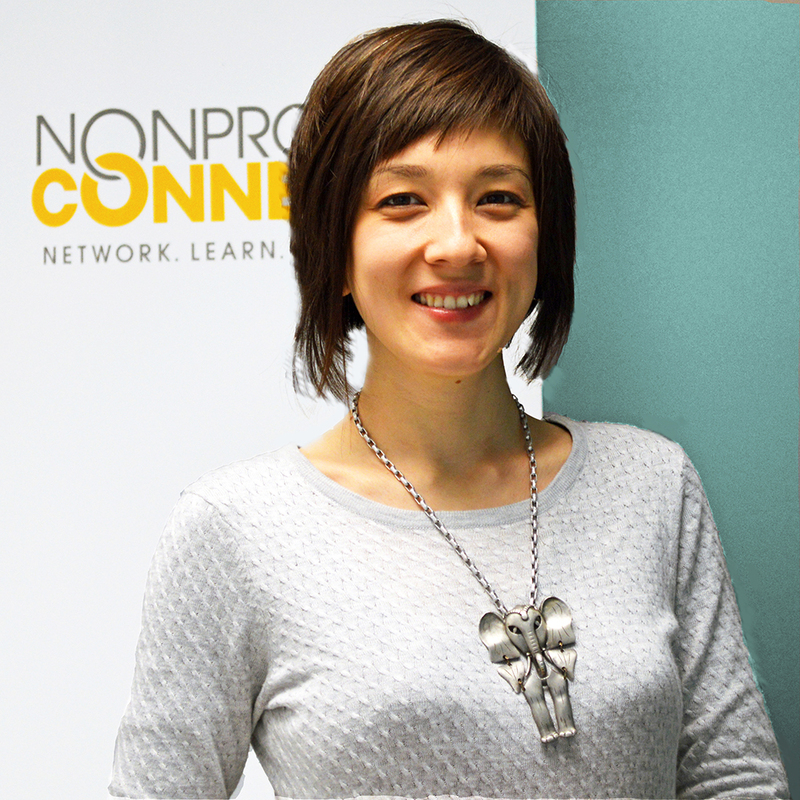 Nonprofit Connect members receive exclusive access to webinar recordings and discounts on other tools. Click My Account on the menu above to log in with your current member credentials. Nonmembers can click My Account on the menu above to create an account. Your eLearning account gives you access to your downloadable products, and fast and easy checkout. We're building this center to help you! Please contact Tomomi Summers, Director of eLearning at 816-888-5604 or tsummers@npconnect.org. How to use our premier nonprofit job board to attract the best candidates.